The Stone Vortex! 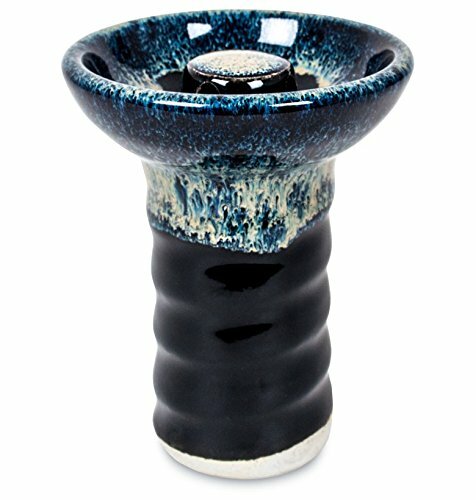 Using proprietary stoneware clay, the new Stone Vortex will retain heat longer, withstand countless smoking sessions, and provide improved temperature control for the tobacco. This bowl is proudly made by hand in the USA! This will be your new favorite bowl! *Disclaimer- Bowls Handmade, weight varies slightly. Fits all Sahara Smoke hookahs. Fits Large and medium egyptian, chinese hookahs.